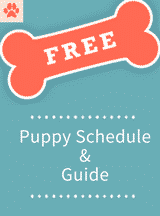 Home / Uncategorized / Puppies !! We have puppies on the farm !! We add new pictures of the puppies, every Sunday ! Be sure to check them all out in the photo gallery !! 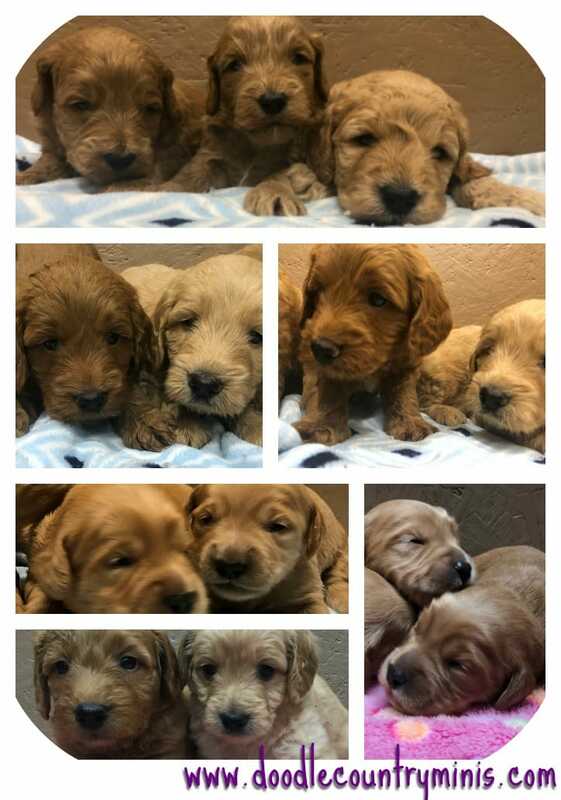 Puppies !! We have puppies on the farm !! We add new pictures of the puppies, every Sunday ! Be sure to check them all out in the photo gallery ! !